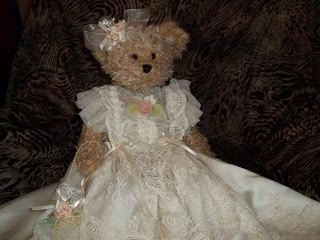 I would like to introduce you to a wonderful etsy store called Teddy Bear and Gift Shop. I found Kathy when I inquired about some vintage wedding dresses she had listed.Kathy soon became a dear friend. She is an amazing person who uses her God given talents to help many people. 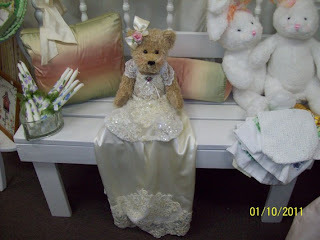 Kathy dresses the bears in beautifully created dresses made from vintage wedding gowns. You make such amazing bears, how did you get started? their very best on a bed or a chair. Somehow they have evolved into a victorian teddy bear. I know you do a lot of hand sewing on your bears. 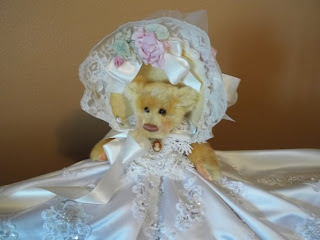 How long does it take to finish a bear? much of my regular fabric. 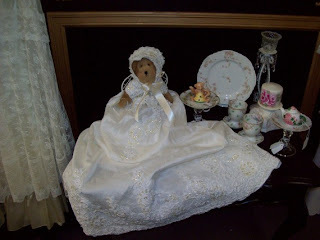 I still hand sew the beaded fabrics and hats. had cried for water and that there was none, but He had heard. The Water He has given us to give is His Love, through Jesus, for the world. One of the doors He opened to us to share His love was in Kenya. We have had a food outreach every week for six years now. It feeds about 35-45 people, mostly children, every week. We've simply learned to trust the Lord as He does it all. We see so many miracles. He so loves. and we continue to see people and children and families added to the outreach. 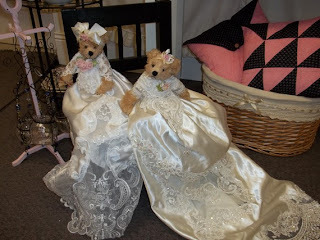 miracles and very often through the dressed Victorian teddy bears. If you need a gift or are a bear collector then contact Kathy. 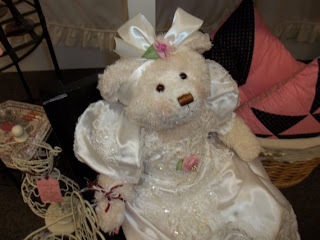 Buying a bear from Kathy is truly the gift that keeps on giving! She also sells painted candles, bookmarks, signs and other wonderful things! 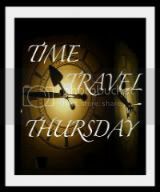 Visit Kathy and add her to your favorites and circles. Beautiful work and such a wonderful story! A real joy to read about Kathy's generosity. Nice to know there are still gentle and loving people out there! Wanted to let you know I finally got around to posting pictures of the rescued bee hive. You can paste this in if you want to see it. 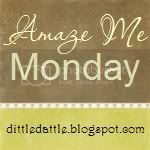 wow :) Thank you so much for highlighting and sharing this !